Lior Yaffe, a Nxt and Ardor core developer and member of Jelurida, has announced that he is going to participate in the International Blockchain Hackaton that will take place in Tel Aviv on the 29th and 30th of March, 2017. The end goal is for each team to develop a working prototype of a banking and financial services industry solution that is based on pre-defined usages. 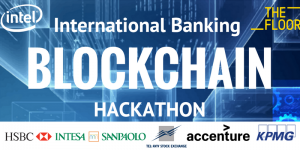 The hackathon banking partners will provide a list of issues for which they would like to see solutions. We are inviting corporates, startup companies, University students, and independent developers. Do I have to be a blockchain expert? 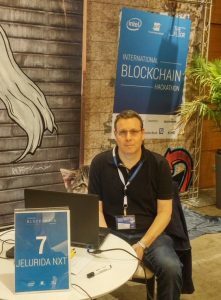 As this event is oriented to blockchain based application, background in the technology (including coding) is highly recommended. The event will consist of 36 hours of coding with non-stop action and networking with other coders and blockchain market leaders who are willing to showcase what this technology can do. During this four month period, which will last until the 3rd of July, 2017, 10.5 millions of Janus tokens will be put on sale at a price of 3 NXT per JANUS, which is twice as expensive for the same tokens sold in the first round of the ICO. 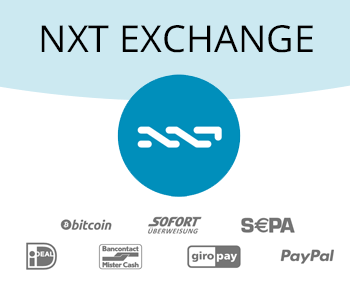 Users can buy these tokens on the Nxt Asset Exchange or through the C-cex.com exchange, where users can buy the tokens using BTC or USD. Additionally, if you are planning to become a big investor, the Janus team has some discounts for large Janus purchases. Furthermore, the asset issuer has burnt 2.5 million Janus tokens from buybacks, so the remaining assets held by asset holders have recently become more valuable. 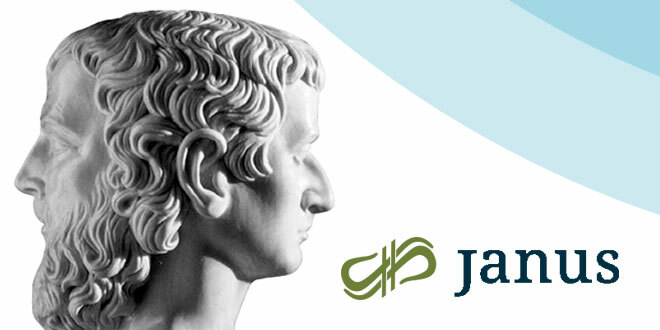 We will release 10,500,000 Janus (JNS) every 4 months. 31,500,000 yearly. This strategy will be live starting March 4th, 2017- July 3rd, 2017 until the next distribution set for July 4th, 2017. 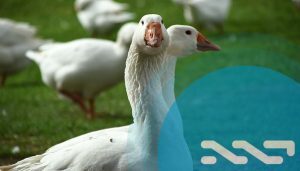 You can check all the details about this second ICO round at Nxter.org or on the document that the Janus team has issued for this round. 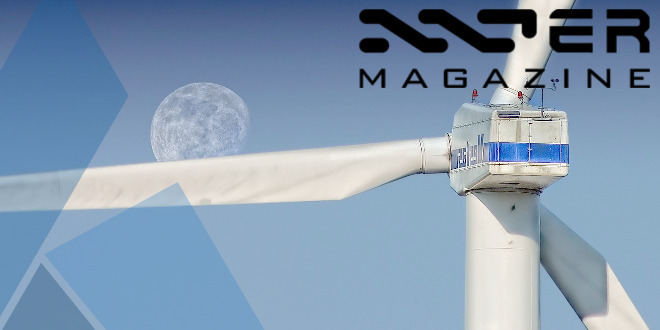 At Nxter.org, users can find a dedicated section about the Nxt Asset Exchange where you’ll be able to find the latest news, details, price evolution, and much more about AE asset. More assets will follow soon, so stay tuned! February has ended and it has left us 836 new users at Nxtforum.org, which makes for an average of almost 30 new registrations per day. 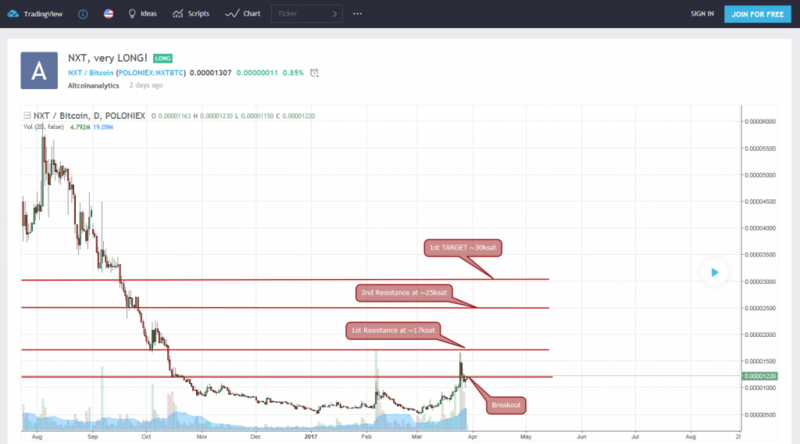 This considerable new arrival of Nxters will require a larger effort from the community to cover all the needs and help solving any questions that newcomers may have. This is especially important given that the features provided by the robust Nxt PoS platform is attracting more and more people both familiar with blockchain technology as well as newcomers. This is also because last month, 1,000 new users joined the forum. There are now over 9,200 registered users. 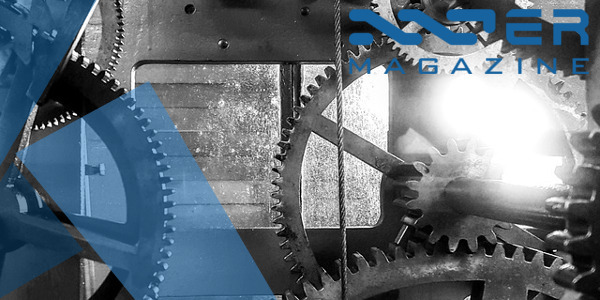 After the launch and warm welcome of Snapshot, the first book about the Nxt/Ardor platform, Nxter.org has started an affiliate program which will allow you to earn 40% (NXT, BTC or fiat) of the book sales you generate. The procedure is very simple: create an account, get your affiliate code, and watch your account balance grow as your visitors become our customers. When a potential customer clicks on your affiliate link, the visitor’s IP is logged and a cookie is placed in their browser for tracking purposes. Then, whenever the visitor browses our site and decides to order, it gets registered as a sale for you for your commission. Start earning money for every sale you send our way! 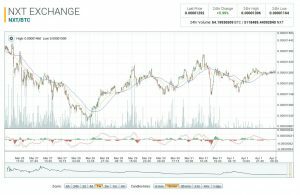 If you don’t have a copy of SNAPSHOT – Nxt, Unsurpassable Blockchain Solutions, you might also want to consider a digital version for your e-reader, which is available on all major platforms such as Amazon, iBooks, GoogleBooks, etc., in addition to Nxter.org, where you can also buy it with BTC. 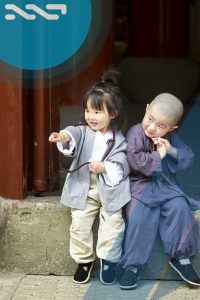 You can also buy it as a printed book with the Print on Demand service by Lulu.com. The mobile app (just for Android at the moment), has also been updated with this version. It has been upgraded to Apache Cordova 6.5.0 and Cordova Android tools 6.1.2. Additionally, the API peer list has been refreshed as well. 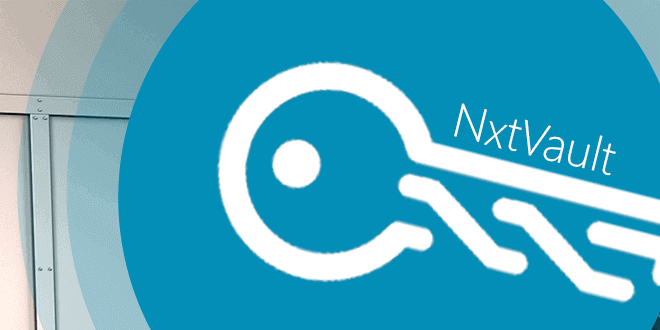 You can download the NRS update straight from your current Nxt client or from Github. Always make sure that the given SHA256 signature is exactly the same as the hash of the file. You can check it using your NRS wallet, online third party services, or locally-run third party software, so that you are absolutely sure that you are receiving the original file. 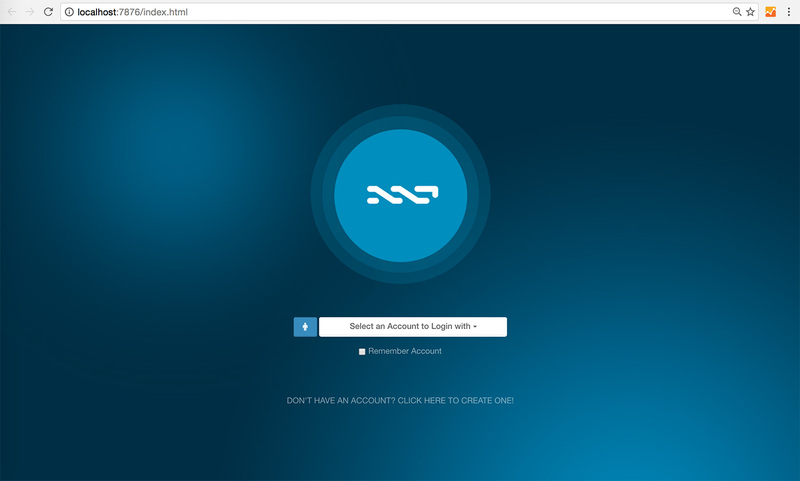 Lior Yaffe, a Nxt and Ardor core developer, has written a new page on the Nxt Wiki that will come in handy for those developers who are currently using the Nxt API and are planning to jump to Ardor in the future. 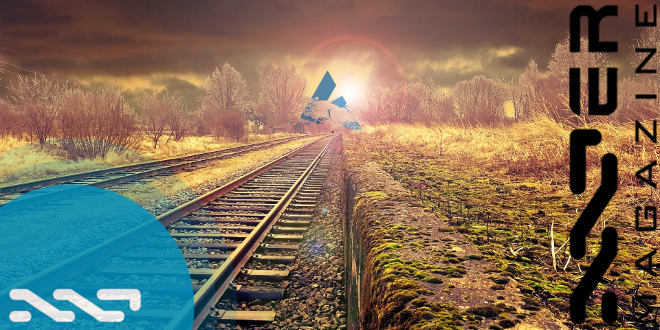 Despite the fact that the changes needed to adapt your Nxt aplication to run on Ardor aren’t traumatizing, some changes in the code have to be done to make it compatible with the latest versions. The document published by Riker is quite detailed and is broken down in multiple sections to make it easier to reference. 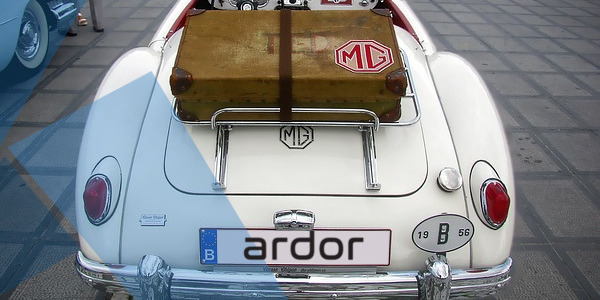 So, if you are developer who is thinking about migrating to Ardor, this tutorial launched many months before the main launch of Ardor will help you prepare for it. Don’t put it off and encounter last minute problems! This article published on Forklog.net goes over a peculiar local economy that benefits from the advantages that blockchain technology can offer. Eduard Surkov’s club farm Mashkino in Central Russia has announced its plans to issue cryptocurrency tokens backed by the farm’s products, i.e. chickens, ducks, geese, lambs, and goatlings. 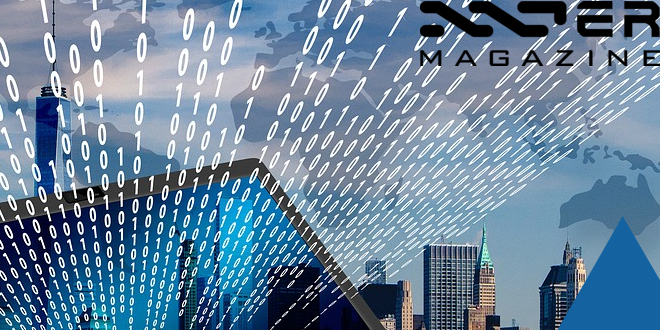 The Nxt blockchain is noted as one of the best to build it on since it already has implemented, at core-level, all the necessary functionalities. …tokens are comparable to coupons entitling their holders to receive the products once they’ve grown up. The tokens also certify ownership of the products, i.e. a token holder is the owner of a particular chicken, goose, duck, lamb, or goatling, while the farmers render the service of breeding them. • The buyer contacts the farmer to buy and receive a token. • The farmer undertakes to breed the products by the date stipulated. • Reception of the ready products is arranged individually (at Mashkino or elsewhere). There is an option of delivery to the cities of Tver, Zelenograd, and Moscow. it will log themselves in automatically. The stored passphrase is deleted when logging out of the wallet. Desktop Application now supports request confirmations when running as lite or roaming client. Sign Transaction modal now signs the transaction bytes on the client side. When the mobile app cannot connect to a randomly selected remote node, it will popup the device settings modal to allow the user to configure a specific node. When the mobile device is offline, the device settings modal allows for the signing of transactions and generating tokens to support cold storage functionality. Given that this is an experimental or “testing” version, precluding the launch of a stable version, we recommend that you be careful when using this software and trying out the new functionalities as it may contain some small bugs. However, in order to speed-up the development of a stable version of the software, it would be good to have many users test the new functionalities, especially with the new mobile wallet, in order to check if it’s working properly. Scor2k, a developer, with the support of NXTER Magazine, announced NXTBridge, a plugin that allows you to connect your WordPress site to the Nxt Network, giving you the opportunity to show real time information about Nxt on your website. This opens up a wide range of possibilities to over 35 million people who have used WordPress to build their site. Some asset information (Name, Initial quantity, current quantity, owner account, ID, last ASK and BID information). Login to WordPress with Nxt account ID. View Nxt account balance in the Dashboard. 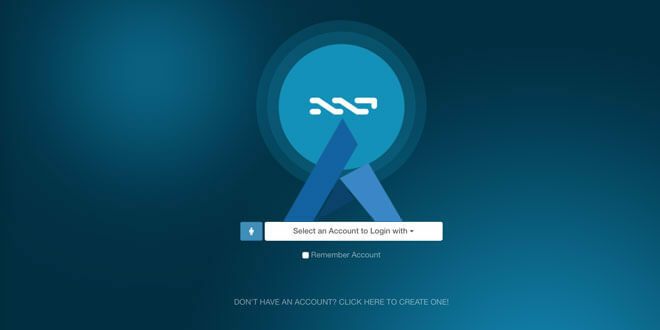 Create Nxt account for new users. Send NXT tokens, place buy/sell orders. Local signing of transactions – passphrase is never sent to a server or node. 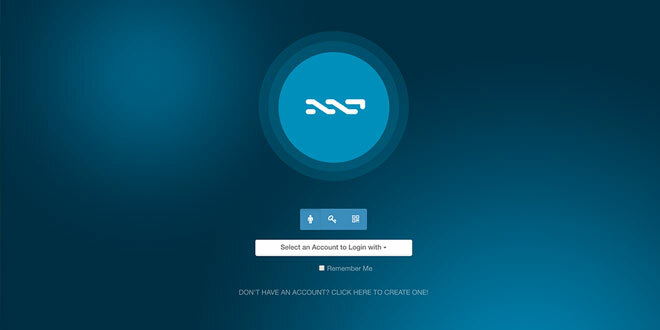 Anyone who owns a bunch of NXT can issue their own asset on the Nxt platform and start promoting it. Since the creation of the Asset Exchange, there have been a considerable amount of good and profitable projects. But, there have also been some scams. 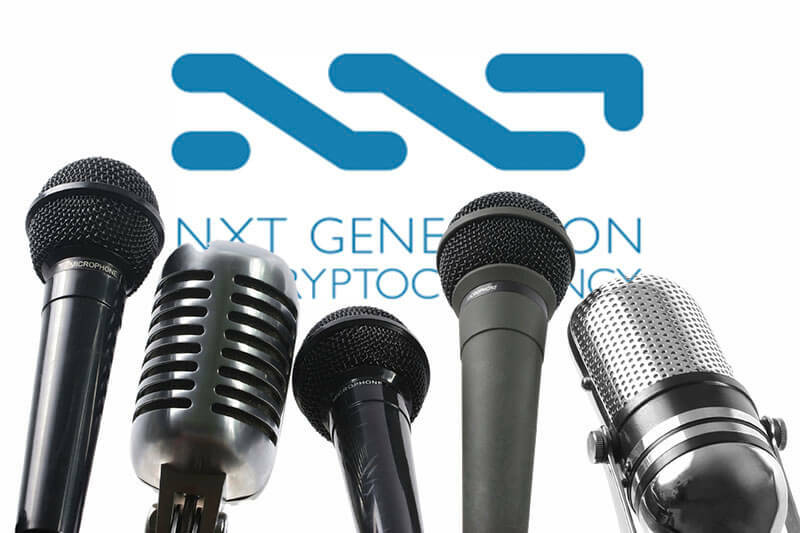 To help prevent and uncover these scams, Nxter.org presents Under the Knife, a new section that intends to provide in-depth and uncensored interviews with the asset issuers by asking them concise and, sometimes, awkward questions. These are the kinds of questions that some conventional media outlets usually don’t dare to ask. These questions will try to help the Nxt investor, usually skeptical about new projects because of some previous experiences that didn’t go well, clarify their suspicious about the legitimacy of a given asset or, at least, clarify some of the doubts presented. The Janus team was the first to answer the questions in the very first interview in the series. It’s a really interesting interview that we recommend you read if you are interested in Janus. 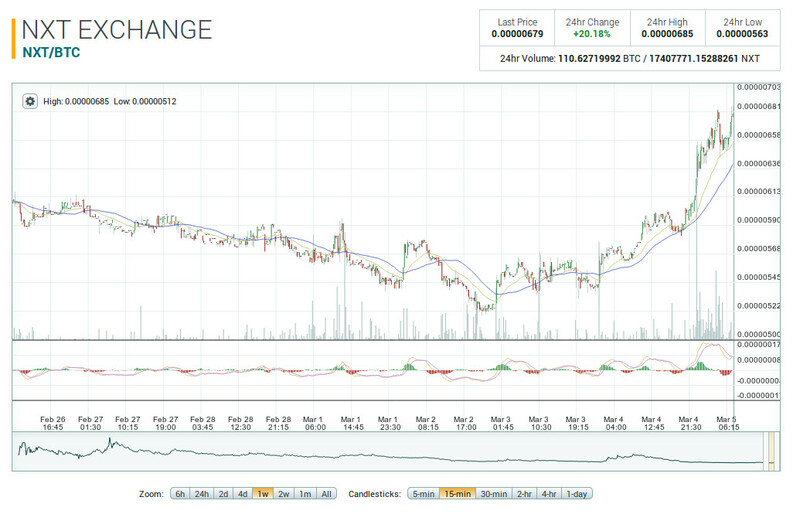 UPDATE 1 – The threshold will be 3500 BTC. On November 30th, shortly after we published the interview, the Janus team released a statement in light of the current situation of the crowdfunding campaign. Please read the post and thanks for your understanding in our reasoning. We’ve come to the reality that it would be unjust to investors to operate on budgets that would not allow us to meet deadlines. Launching a business and timing it to meet expectations of investors is something I take very serious. If underfunded I’d be held accountable for making deadlines without having the proper staff to deliver in said time frames. If the threshold is not reached by Dec 31st you will be refunded of course. 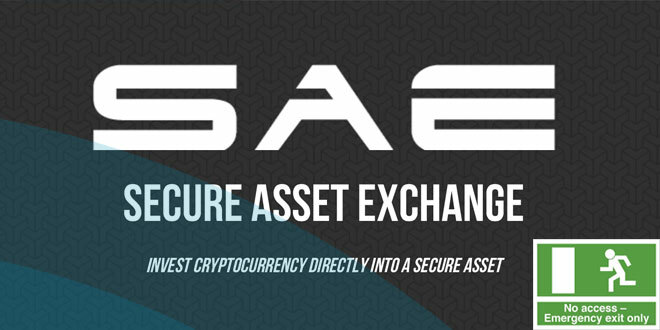 UPDATE 2 – The Asset Exchange will now be used for the ICO. On December 4th, Janus announced that it’s clear for them that they won’t meet their funding objectives with the current campaign and so a refund will be given to all investors and a new ICO method will be chosen. Those who wish to stay with our team and business goals can still share in our future to some degree. We’ll be actively in development of the sites described in our white paper, and as such will release Janus tokens on the NXT Asset Exchange in intervals. 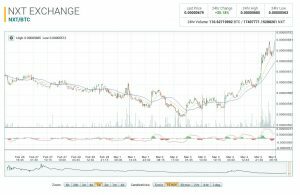 Price initially is set to 1.5 NXT per 1 Janus token. 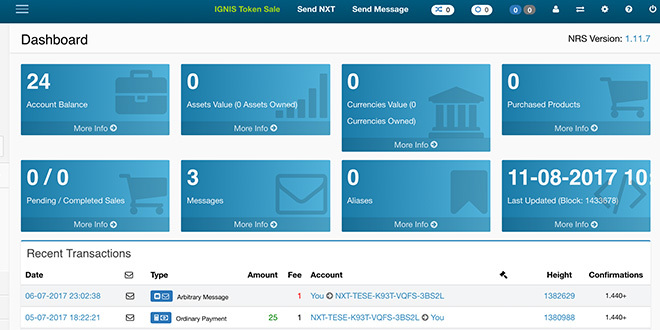 You can purchase tokens right now in your NXT wallets on the asset exchange. User @Infinta has announced the launch of a Nuclear Regulatory Commission using Nxt. This association intends to show the current worldwide nuclear situation and to achieve the support of a large amount of people in every region of the world to perform some actions against it and change the situation. Target – To show how many people are actually active in the crypto world against nuclear hazards. Act politically in different countries for this target also. i.e. : Act to dismantle the nuclear weapons. Membership fee – You should pay some NXT weekly to this NXT account: NXT-KEBX-4722-NRWF-CBWPF and you is a member. You can vary your payments. 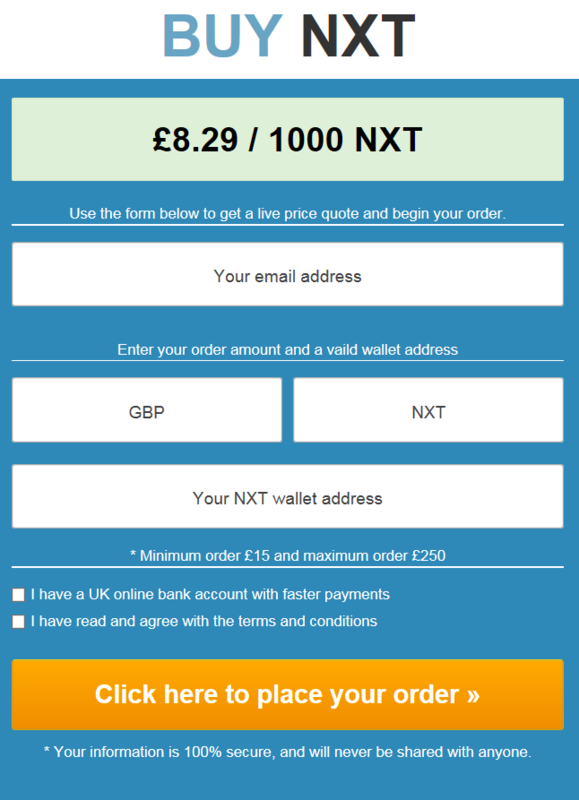 If you pay at least 1 NXT – you wish remain a member in the whole calender month – if you pay at least 10 NXT then you wish remain member in the whole calender year. Rules – This club remain open for everybody to join, and you can leave it if you wish. If you leaved the club you can join later. All payments will be used to support the target of this club. The first few nxters who have received the book have already been able to read, touch, and smell a piece of Nxt’s history. Some of them have shared pictures from many different countries in the world through the forum or using Nxtchat on Slack to share their happiness with the rest of the Nxt community. Thank you all for your support! If you want the book, you are still on time to buy your limited edition printed copy of the Nxt book “Snapshot – Unsurpassable Blockchain Solutions” (Product ID: 11528988686656082668 from the seller NXT-DE5P-4A5T-6SHU-7FHCV) on Nxt’s Market. Hurry up and don’t miss this opportunity! Bas Wisselink (aka Damelon), member of the Nxt Foundation and Jelurida, has publicly expressed his displeasure in front of the opinions shared by some types of users that every now and then try to misinform and destabilize the Nxt community, by saying falsehoods and spreading uncertainty and trying to cause chaos. Let’s be clear: the devs are visibly very busy with Nxt and invisibly on ARDR. They have invested over half a year in building a company to make sure that it is sustainable. I have also been involved in this and I can tell you starting up three companies to make sure these things are done right is not an easy path, but definitely worth it. For those wondering how a company meshes with creating Open Source software, I invite you to look at for instance this list: https://www.quora.com/Who-are-the-most-successful-open-source-based-companies. There is no inherent conflict between Open Source and incorporation, especially if the people starting it have a track record of delivering consistent value and being dedicated to Open Source. The dev team is building, and yes, our dev team is a lot more boring than other projects out there. This is one of the reasons I have always loved Nxt, because boring tends to get things done right. 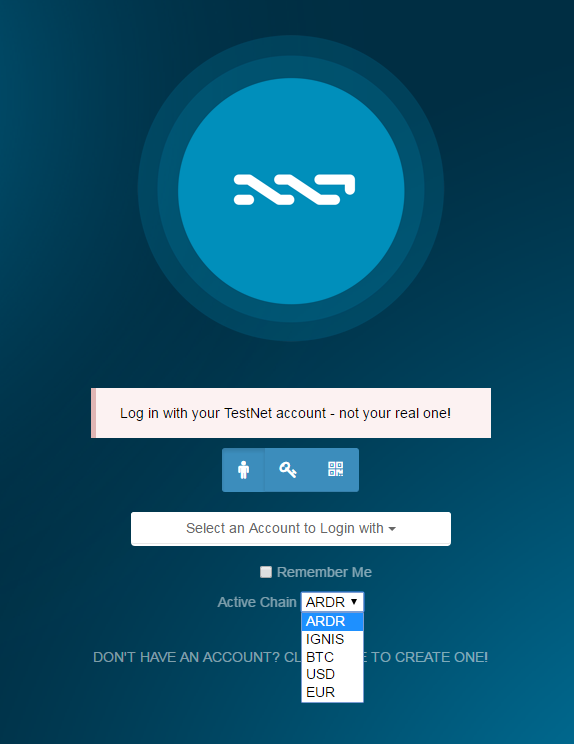 Both Nxt and Ardor are actively being developed… Nxt has had several updates over the last months, and Ardor is being developed on the development branch. If price speculators choose to go somewhere else: let them. They will come back once news breaks again. If the only way to attract them is to keep putting out PR that is empty of value and just teaching people to chase the latest glimmer of tinsel, then I don’t care to do that. Never have, never will. In the long term, it’s messing up the industry and I’d rather build something lasting. Building stuff that lasts is usually boring. Well, we’re extremely boring at this time. And that’s a good thing. 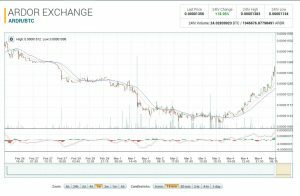 NXT has a market cap of close to $6m and ARDR has a market cap of about $9m, for a total of about $15m. 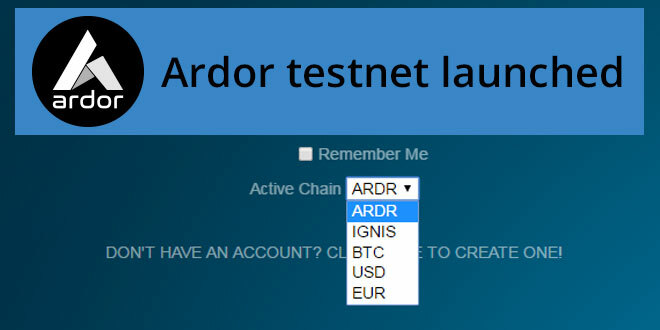 So the devs should just stop working on Ardor completely because the total value of both platforms, with one not even having testnet yet, is a “low” $15m? This week, we’ve completed 25% of the snapshot process for the future distribution of the ARDR token. 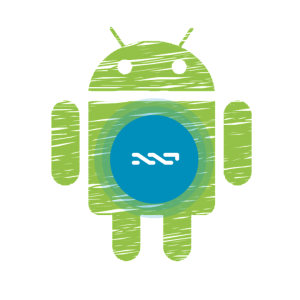 Those of you who have kept their NXT stake from the beginning of this process (July, 14th), should have received 1/4th of your NXT stake in ARDR (and growing). This new version includes the innovations that were previously tested in the experimental version 1.10.0.e, a version that we’ve already mentioned in a previous article, where we go over how it has the ability to run the client without having to download the blockchain completely (Lite mode), as well as some other changes like minor bug fixing and improvements in the User Interface. But, above all, there was a security update that will prevent issues in the future where a theoretical transaction in a theoretical fork would be propagated to the original blockchain and vice-versa. Arch User Repository (AUR) is a community-driven repository for Archlinux users. It contains package descriptions (PKGBUILDs) that allow you to compile a package from source with the command makepkg and then install it via pacman. The AUR was created to organize and share new packages from the community and to help expedite popular packages inclusion’ into the community repository. A good number of new packages that enter the official repositories start in the AUR. In the AUR, users are able to contribute their own package builds (PKGBUILD and related files). The AUR community has the ability to vote for or against packages in the AUR. 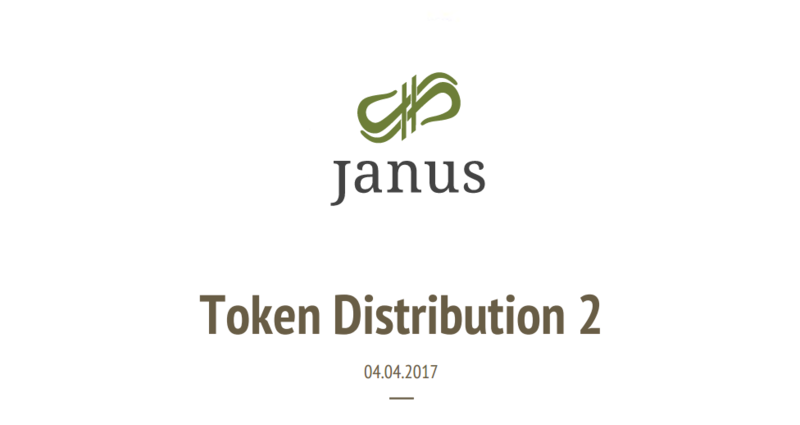 If a package becomes popular enough, provided that it has a compatible license and good packaging technique, it may be entered into the community repository (directly accessible by pacman or abs). So, the Nxt package is already available for all the users of this popular Linux distribution. Marc de Mesel has reappeared in Nxtforum with an unusual video. It’s being a long time since we last saw Marc so happy with his investment. In the video, Marc talks, with his peculiar style, about how in the beggining he didn’t approve of Nxt turning into Ardor. 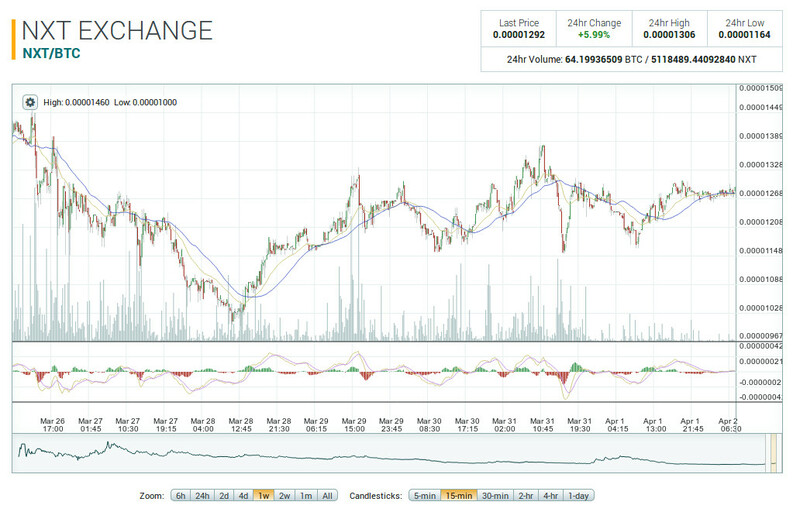 However, the facts and, specially, the spike of the price of Nxt since the Ardor announcement, has made him reconsider his position and change his mind. 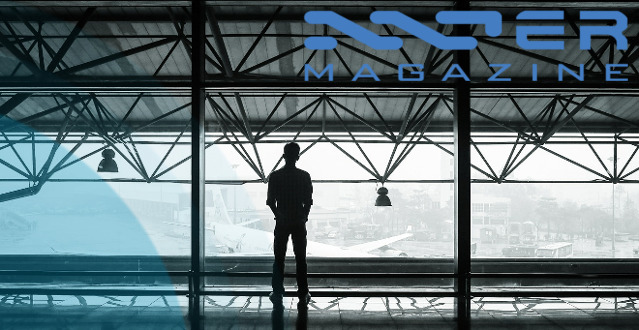 He also appreciates the work that the Nxt Foundation has done to promote the new platform as well as the Core Devs efforts to continue developing the technology. He also explains, with his own words, how Ardor will work. Our colleague Mrcluster87, who is known, among other things, for keeping an active Youtube channel, has made a new video with some of the most relevant news in the criptoworld. He started (obviously!) 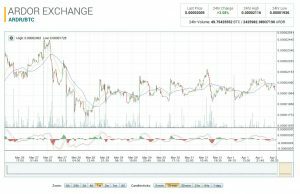 with the considerable raise of Nxt price against Bitcoin, but he also talks about Riker’s conference in Israel (we mentioned it in a previous article), the exchange Bitfinex having been hacked, Bitsquare as an example of decentralized exchange for Bitcoin, as well as a wide range of other topics in crypto. We encourage all of you to participate in this new forum as well. Lurker10, the creator of the Lucky Node Lottery, the faucet NXT->IOTA and a lot of other projects, has come up with the idea of running a public lottery on Nxt, while keeping it not-for-profit. To play, you have to send 10 NXT to the account NXT-YXC4-RB92-F6MQ-2ZRA6 while attaching an unencrypted message, the five numbers from 0 to 30, comma separated, that you want to enter. That’s all! You’ve made your bet for the lottery. We recommend that you don’t send money from an exchange, because many of them don’t let you attach a message to your transaction. Five percent of the funds goes to service transaction fees. Surplus funds left after transaction fees will be donated to the Lucky Node Lottery jar. Of the 95% leftover, 60% will go to who will guess all 5 numbers correctly, 25% to who guesses 4 numbers correctly, and 15% to the one who guesses 3 numbers correctly. The random numbers generated are based on Nxt blockchain. The lottery script is open source, and has been uploaded to the Nxt Data Cloud, an amazing option to publish files on the Nxt blokchain, so that everybody can check it. Prizes are paid instantly around 18:00 UTC every Sunday. There will be winners in each lottery, because the lottery will generate thousands of 5-number sequences to simulate thousands of participants until at least one combination matches the combination from one or more tickets. Some community members have already expressed his intention to play and collaborate. The NRS 1.7.4 hardfork is coming! IMMEDIATELY UPDATE YOUR NODE or you WILL be left on a fork! 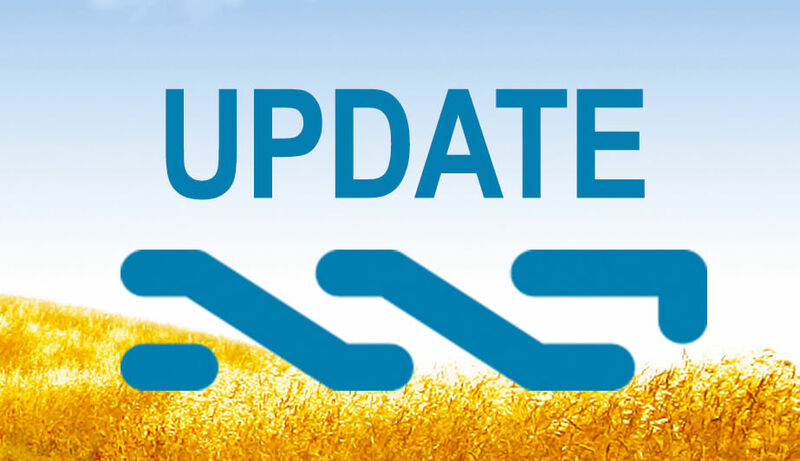 The long awaited hardfork which is programmed into the Nxt Reference Software 1.4.7 is finally approaching with block 621000, estimated to occur around January 21, 2016, at which new Nxt features will be enabled. Incompatible API changes were introduced in the 1.6 series. API users still on 1.5.15 and earlier should make sure to read the 1.6 series changelogs and forum announcements, before upgrading to 1.7. These changes do not affect regular end users who just run the NRS client on their desktop or VPS node. A detailed list of all affected APIs is posted at: https://nxtforum.org/nrs-releases/nrs-v1-6-2/msg199198/#msg199198, and the changes are also discussed in the 1.6.0e, 1.6.1e and 1.6.2 changelogs. Please do read the information in these changelogs. 1. A number of API calls, which in 1.5.15 and previous releases return additional information, at a performance cost, have had their defaults modified not to return those extra fields unless specifically requested. The format of the API response has not changed, only what fields are returned by default. If your code uses any of those APIs and in some invocations needs the additional fields, make sure to add the corresponding "include" parameters in those places. 2. The getAccountTransactions and getAccountTransactionIDs APIs, deprecated in 1.5 have been removed in 1.6. Use getBlockchainTransactions instead and make sure to handle correctly the phased transactions. Some enhancements to getBlockchainTransactions, such as being able to get only executed phased (or not phased) transactions, introduced in 1.6.1e, should make that easier. 3. Some APIs no longer do a detailed error checking of the user input. Any APIs that accept an object id such as account, asset, or currency, but do not need to retrieve the actual object, no longer check for its existence. Such APIs will now return an empty result list instead of an error, when supplied for example with non-existent asset id. 4. Asset transfers to the Genesis account are now treated as deletion of asset shares, and as such are not retrievable using the getAssetTransfers API. The quantityQNT in the asset JSON returned by APIs such as getAsset now corrects for such share deletion. The original asset quantity issued is returned as initialQuantityQNT in the asset JSON. The above API incompatibilities must be taken care of on upgrade from 1.5.15 to 1.6.2. The 1.7 API will be consistent with 1.6.2 and will require no further adjustments. 1. For virtually all transaction types in 1.7, fees charged will no longer be constant (currently 1 NXT), but based on the actual transaction size. As it is not possible to hardcode the logic for fee calculation in each client of the API, the approach suggested is to let the server determine and use the minimum fee required, which happens when a new transaction is submitted with feeNQT=0 parameter. This feature is fully supported in 1.6.2, and therefore a migration to using server-side calculated fees can be started now. 2. The maximum allowed size of permanent message attachments (plain or encrypted) has been significantly reduced, from 1000 bytes to 160 bytes. If you use permanent messages, regardless of the transaction type they are attached to, you need to make sure their size does not exceed 160 bytes. As fees for permanent messages have also been increased significantly and are proportional to the actual message size, it is strongly recommended to switch to using prunable messages instead. To create a message as prunable, the only change required is to add messageIsPrunable=true parameter to the corresponding transaction creation API call. The format of the transaction JSON is the same for permanent and prunable messages (this is why they can't both coexist in the same transaction), therefore no changes in parsing the JSON response are needed. Prunable messages are also deleted by default after 90 days. If your application needs to have them available longer, or indefinitely, this can be configured in the nxt.properties file, and it is also possible to automatically retrieve such expired prunable messages from archival nodes running on the Nxt network. Prunable messages have been supported since 1.5, and archival nodes are introduced in 1.6.2, so again the migration from permanent to prunable messages can be started now, without waiting for the 1.7 stable release. Please see this forum thread for information and discussions regarding the transition to prunable messages and the fee calculation changes. for everyone. There is a hard fork scheduled for block 621000, estimated to occur around Jan 21, 2016, at which new features will be enabled. Nodes that do not update to 1.7.4 or later by this date will be left on a fork. On testnet, the hard fork block is already passed, and all new features are fully functional. There were incompatible API changes introduced in the 1.6 series. API users still on 1.5.15 and earlier should make sure to read the 1.6 series changelogs and forum announcements, before upgrading to 1.7. These changes do not affect regular end users who just run the NRS client on their desktop or VPS node. The new features and improvements in the 1.7 series have been documented in the 1.7.0e through 1.7.3e changelogs, available in the changelogs directory. Coin Shuffling, a fully decentralized coin mixing, to improve account privacy. 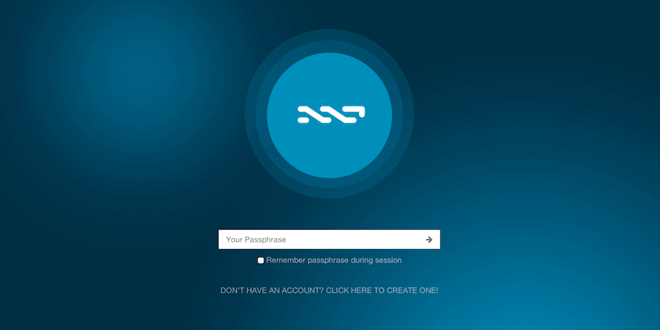 Account Control for phased transactions, the Nxt equivalent of multisignature. Immediate release of certain types of phased transactions on approval. Improved block times, 60 s average, long block times now extremely unlikely. Account Properties, assigning arbitrary name/value metadata to user accounts. Singleton Assets, useful for representing single tradeable objects. Dynamic fees, proportional to the relative transaction size. Data Cloud, adding a UI and multiple enhancements to the existing Tagged Data feature, to allow decentralized, censorship-free and tamper-proof publication and retrieval of small files, documents, or arbitrary data. This feature is not dependent on the hard fork and will be fully usable immediately on update to this release. Added detectMimeType utility API, allowing auto-detection of the mime type of uploaded file or data, using the Apache Tika library. The uploadTaggedData API now uses such mime type auto-detection to determine the mime type of uploaded data when the user has not explicitly provided a type parameter. It also automatically sets the isText property to true for data of type text/plain only. Made the maximum permitted number of forgers or shufflers running at the same time configurable, default 100 each, using the nxt.maxNumberOfForgers and nxt.maxNumberOfShufflers properties. The default value of includeCounts parameter in the searchDGSGoods API is now also false, this API was inadvertently missed when globally changing the defaults to false in the 1.6 branch. Updated Bouncy Castle library to version 1.54. Jean-Luc release, mostly for testers. upgrade if you are not interested in doing testing. asset issuance, asset transfer, order cancellation, trade. will be saved to nxt.trace, or the file defined in nxt.debugTraceLog. On restart, and also on rescan, the nxt.trace log will be overwritten. specified as a command line argument), and perform some verifications. not all accounts that own an asset are included in debugTraceAccounts. 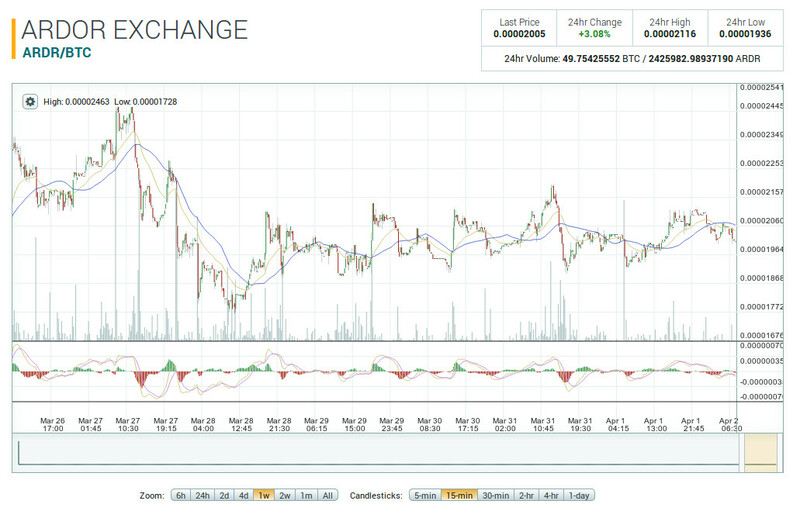 updated while VerifyTrace is verifying it. program a spreadsheet application to handle such calculations. event happens before the update of the account balances. before the corresponding operations in block processing. be deleted from the database. Better validation of minimum fee for different transaction type. GetAccount API will also return unconfirmed asset balances. transaction bytes before broadcasting the transaction. height 30000 (transparent forging phase 1) is no longer supported. for use by Java API clients. having to be manually updated when a new one is added. Applied the patch to Curve25519.sign() suggested by DoctorEvil. Block and transaction signing should no longer fail to verify.